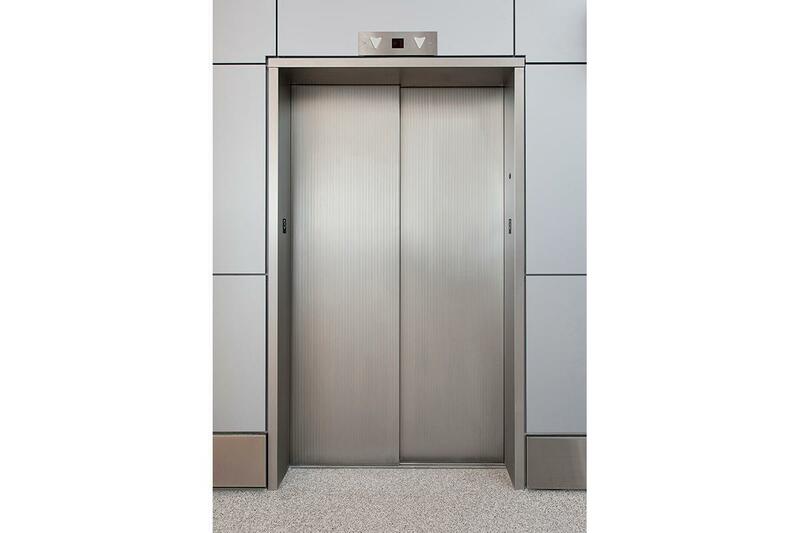 NEW ORLEANS – An Ochsner hospital employee claims she fell down 10 floors in an elevator resulting in severe personal injuries to her knees and neck. Troylynn Brown filed suit against Zelia LLC, Schindler Elevator Corporation, Corporate Realty Inc., Travelers Indemnity Company of America and their insurers in the Orleans Parish Civil District Court on Feb. 25. On March 19, 2014, the plaintiff was employed at Ochsner Healthcare System located at 1450 Poydras Street in New Orleans. The lawsuit states Brown was on her way to work when she entered the main express elevator and when approaching the 26th floor, suddenly and without warning, the elevator allegedly dropped 10 floors to the 16th floor, buckling the plaintiff’s knees. The petitioner contends she sustained severe personal injuries including bruised ligaments in her knees and a herniated neck as a result of the incident. The defendants are accused of failing to have consistent maintenance of the property, failing to properly close off the defective elevator, failing to correct the defective elevator, failing to prevent the elevator from becoming defective, failing to place warning signs on the defective elevator and failing to provide another safe pathway. The plaintiff is seeking an unspecified amount in damages for pain and suffering, mental anguish, medical expenses, loss of wages, decline in future income, loss of enjoyment of life and disabilities. The petitioner is represented by Anthony D. Irpino, K. Adam Avin and J. Benjamin Avin of the Irpino Law Firm.